Registration for Spring 2016 will begin November 2. Students eligible to web register via POUNCE follow the start dates for their classification below. Applications for Spring 2016 admissions to Teacher Education are due no later than 5:00 PM November 15. Important links to details and applications are available here. Spring graduation applications are due to the Registrar’s Office by October 12. Please use this link to apply. Applications for Spring 2016 admissions to Teacher Education are due no later than 5:00 PM November 15, 2015. Important links to details and applications are available here. Students who are eligible to participate in the December 2015 graduation ceremonies should order their graduation regalia and announcements before October 4, 2015. Please visit www.gru.edu/jagstore to order your regalia items online. JagStore end-of-term buyback! Sell your textbooks at the Washington Hall & Allgood Hall locations between 8:30am & 6:00pm and at the Health Sciences location between 8:30am & 5:00pm. Student ID required. Bring all CD’s, DVD’s and supplemental materials purchased with your textbook. Access codes are not required. 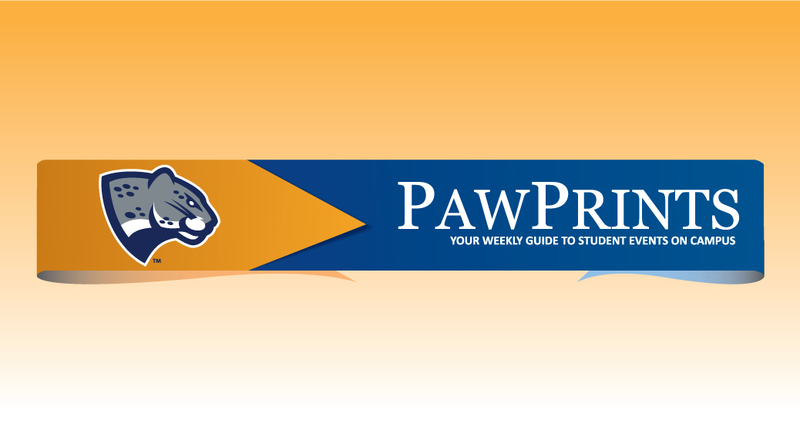 The deadline to return Spring Academic Session rental books to the JagStore is Thursday May 7, 2015. Summer/Fall 2015 registration is right around the corner! View the schedule below to determine your registration window. Feel free to contact our office with any questions or concerns at 706-446-1430 or by email at registrar@gru.edu. If you are a Pre Computer Science, AIST, MIS, Management, Marketing, Accounting or Finance major, you must apply for full admission before taking upper level business or tech classes. Go to www.gru.edu/hull to fill out the online application. Submit applications to Fran Sunderland UH 345. Questions? Contact the Department of Teacher Education – (706)737-1496. The Hull College of Business has over $100,000 in scholarships available to students. All pre and fully admitted Hull students are eligible to apply. One application makes you eligible for over 15 different scholarships. Go to www.gru.edu/hull for application instructions. Department of Sociology, Criminal Justice, and Social Work is now accepting applications for the Fall 2015 class. Applications are available on the Department’s webpage at http://www.gru.edu/colleges/pamplin/sociology/. Reminder! Summer Graduation Applications are due by Spring Midterm (March 3rd). Please submit your Graduation Application to the Office of the Registrar on the main floor of Fanning Hall (Summerville Campus). Contact the Registrar’s Office at 706-446-1430 or registrar@gru.edu with any questions. Students, staff, and faculty members are invited to nominate faculty members for a “Caught in the Act of Great Teaching Award.” Nominations should include name of the instructor and a description (no more than 100 words) of the act that led to the nomination. Send nominations to ctl@gru.edu.